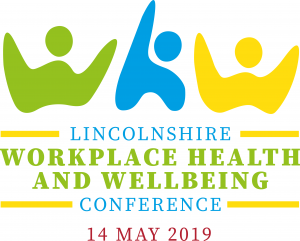 We are excited to announce the launch of the first Lincolnshire Workplace Health and Wellbeing Conference. For years we’ve been travelling all over the UK to attend conferences in our sector and we thought it was about time we had one in Lincolnshire! Our aim is to bring together experts and speakers who are as passionate as we are about workplace health and wellbeing as we are and share their knowledge with you the businesses of this county. This conference will be like no other you’ve been to and will encapsulate all of what Firecracker stands for – SPARKING ENERGY in BUSINESS.